Since my previous post, I’ve defended that pile of paper, proofread and formatted it to within an inch of its life, and submitted it to ProQuest. I didn’t pay their $95 open access publishing fee, since I can open access publish perfectly well on my own, but I probably won’t, because–– as NYU’s Monica McCormick says in this great interview––the dissertation is a step on the way to a more polished argument that will, I hope, appear as a book. I will send the document to anyone who is interested in reading it, though, and it will soon be available via ProQuest and USC. I hope to have more news to share here soon. In the meantime, I’d like to link you to the latest Transformative Works and Cultures special issue, which is a magisterial collection on Fan/Remix video. There are articles about fannish vidding, political remix, and everything in between, from a variety of perspectives both in and out of the academy. Julie Levin Russ even created a beautiful example of scholarly remix as a frame for the collection, one that’s also a commentary about online culture and our affective investments in it. She talks about it at her blog. 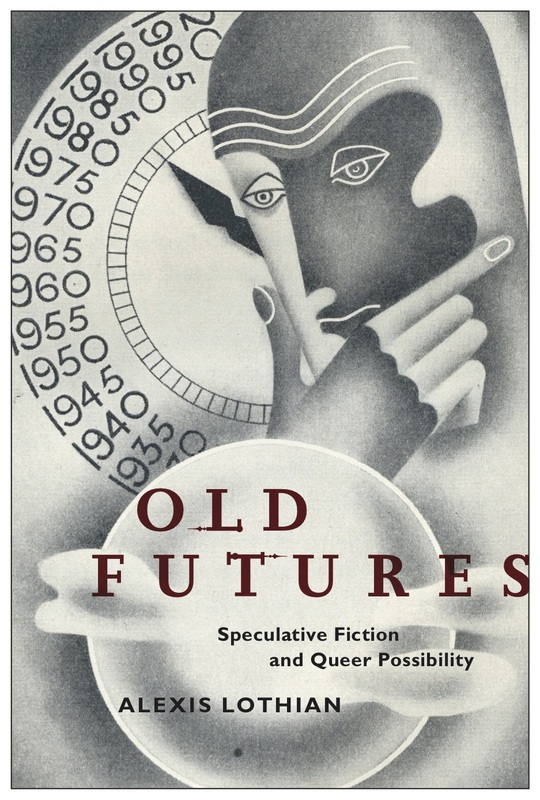 I’ll be attending the Cultural Studies Association conference in San Diego this weekend, where I will be part of a seminar on Speculation: Fiction, Finance, and Futurity. The political economy of speculation is one of the areas I hope to develop further as I revise my dissertation for publication as a book, so I will be excited to get started there.